The idea of aliens invading earth is a theory that has been created and expanded upon for many years. In the app Captain Bubblenaut the invasion comes to life as players help guide an alien as he obliterates Erf and all erflings standing in his way. Drag your finger across the screen to help guide Captain Bubblenaut to victory. How many erflings do you think you can destroy for a spot on top of the high-score charts? A good challenge every now and then is great to keep your mind fresh and alert. While many developers release new games every week, only some are able to give players the difficulty their minds ask for. 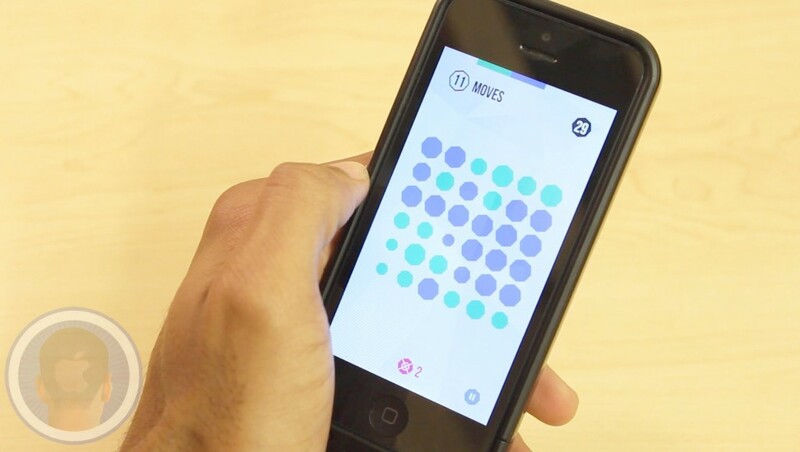 Sinkers is a new strategy puzzle game where players have 20 moves to try and obtain the highest score removing colored cube like bits from the screen. With bits turning hollow and players having to sink them to keep moving, do you think you can play well enough to top the high-score charts? Family Guy is one of the most popular comedy shows on television nowadays. While people everywhere can watch the show, the creators behind the show have made games for fans to enjoy as well. 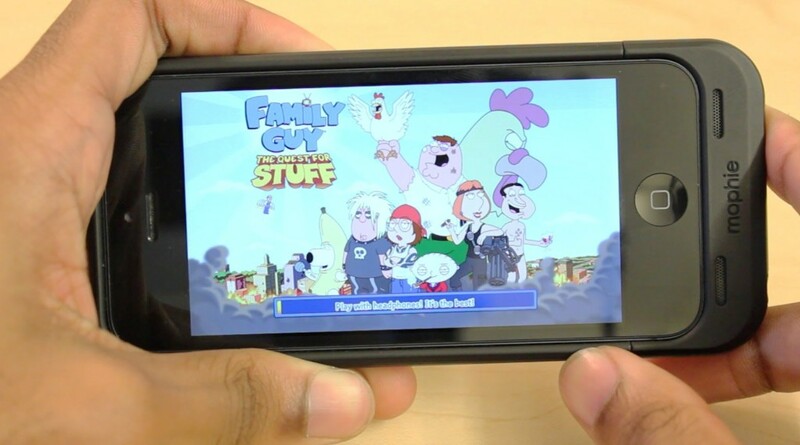 The new app Family Guy: The Quest For Stuff is an interactive touch based game full of fun quests, funny dialogue and much more. After Peter fights the giant chicken and accidentally destroys Quahog it’s your job to help build it back up to what it once was. Do you think you have the skills to help restore Quahog? With busy schedules it can be easy to be consumed by the stress of our everyday lives. Sometimes sitting down and playing a good game can be a great way to escape from it all. The new app I’m Aquarius is an arcade game with intense action gameplay and a relaxing soundtrack. Avoid all obstacles as you tap to keep your ship safe for as long as possible. How long do you think you can last? Take a look at the video and find out what you think. 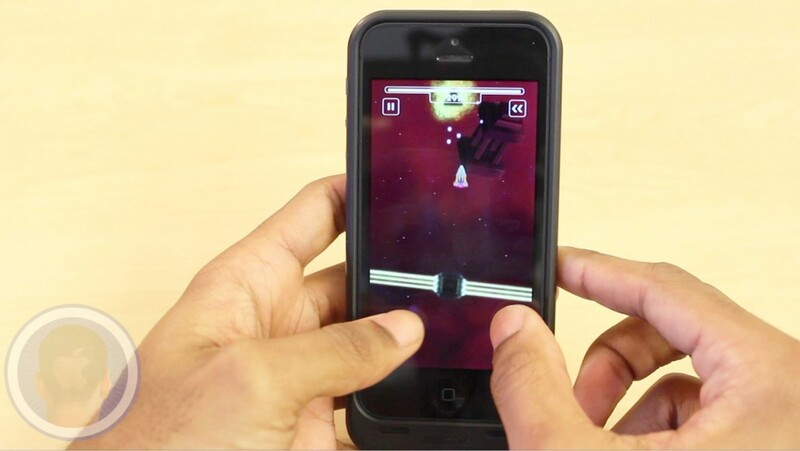 The hit game Doodle Jump was one of the first and most popular games to hit iOS in 2009. Since then many updates have been made to the app enhancing and continuing its platform hopping and monster obliterating gameplay. 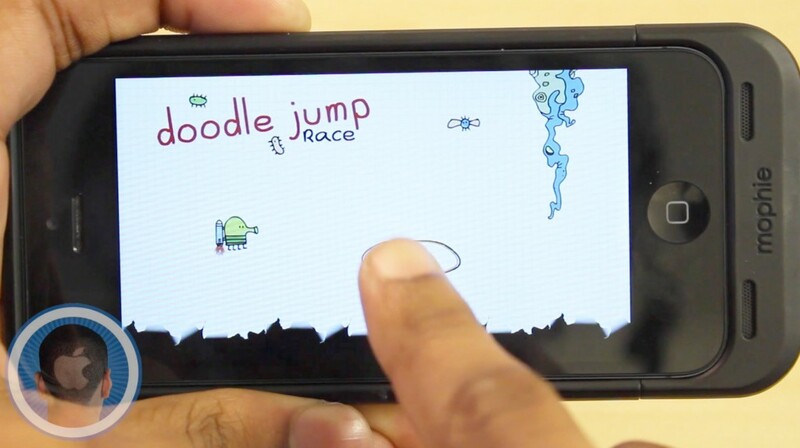 Just recently the very same developers behind the famous Doodle have released a new app for their fans called Doodle Jump Race. Go head-to-head in online races as you help your doodle come across the finish line first. Do you think you have what it takes to win? New York is known for its architectural beauty and intense surroundings. With so many buildings, lights and more there is plenty of action to take place. In the new app Skyline Skaters you can become a part of that action, as you skate from the authorities jumping from roof to roof. Grind on railings, hop over rockets and so much more. How far do you think you can make it before you get caught in this new addition to the endless runner genre? 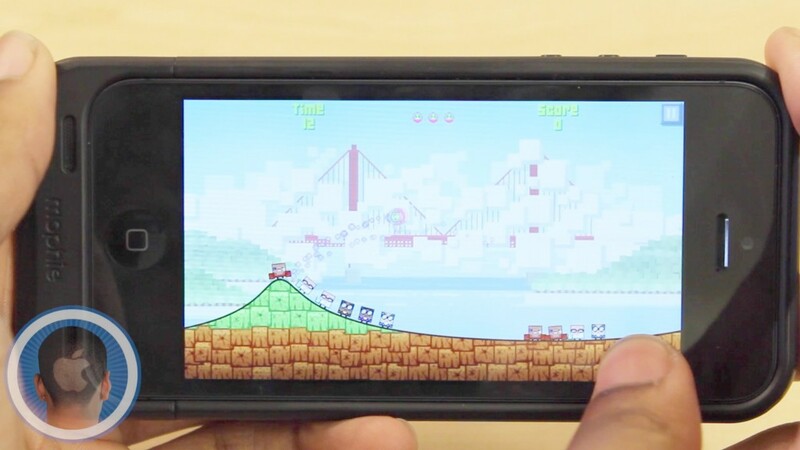 Talk of the popular app Flappy Bird has still seemed to be far from fading out. As developers everywhere continue to fuel the craze with remakes and clones, players everywhere have seemed to grow bored of many new app store releases. Although in spite of common trends, some developers have managed to channel the joys of Flappy Bird into their own creations. 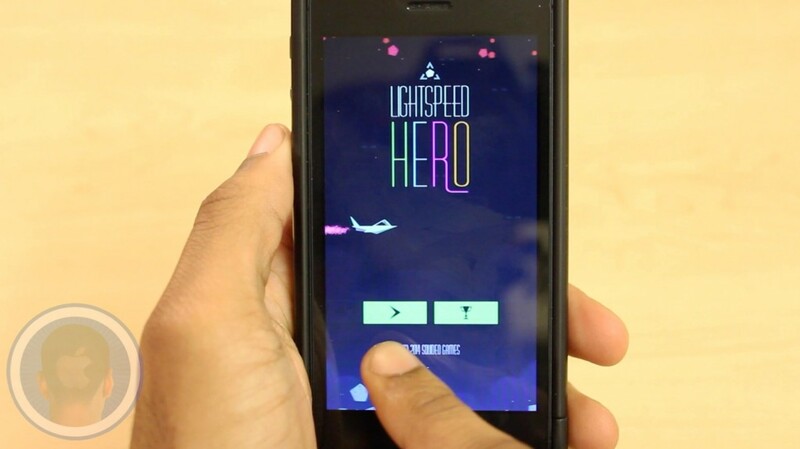 The new app Lightspeed Hero is one of the latest releases to do this. Avoid asteroids for as long as you can and see how far you can make it without crashing your spaceship. Just how long do you think you can last before game-over? 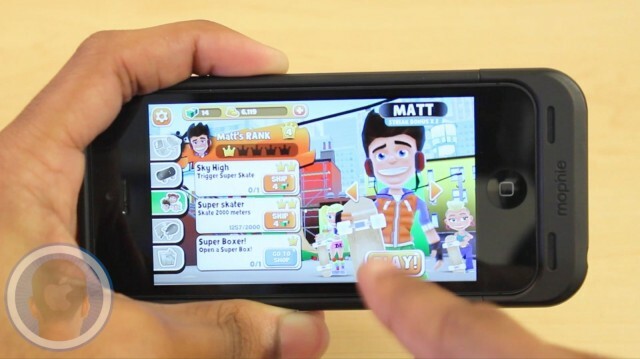 This is a Cult of Mac video review of the multi-platform application Lightspeed Hero – Squideo Games, brought to you by Joshua Smith of TechBytes W/ Jsmith. When in a rush it can be easy to misplace something important. Next thing you know you’re looking everywhere trying to spot what you’ve lost. In the app What’s The Difference the objective is to spot five differences between two like pictures. 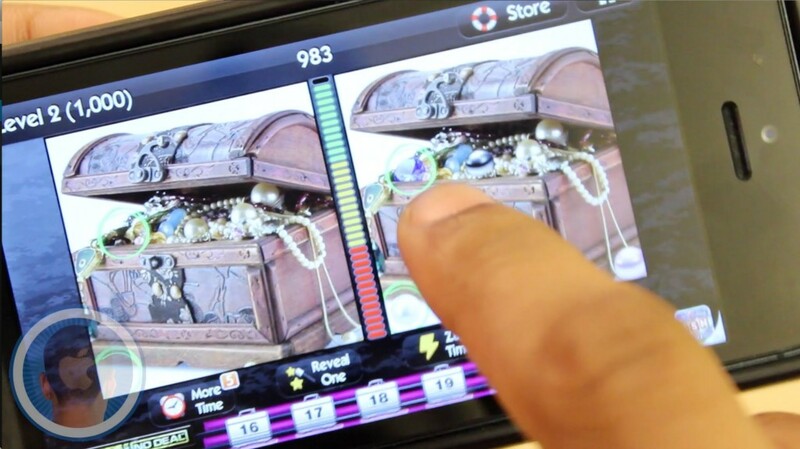 Can you beat all levels and spot all differences before time runs out? This is a Cult of Mac video review of the iOS application What’s the Difference? ~ spot the hidden objects in this photo puzzle hunt! – Candywriter, LLC, brought to you by Joshua Smith of TechBytes W/ Jsmith. From lakes to oceans, people everywhere can be found fishing. With busy workdays and full weekends, it can be hard to find the time to go out and cast your reel. 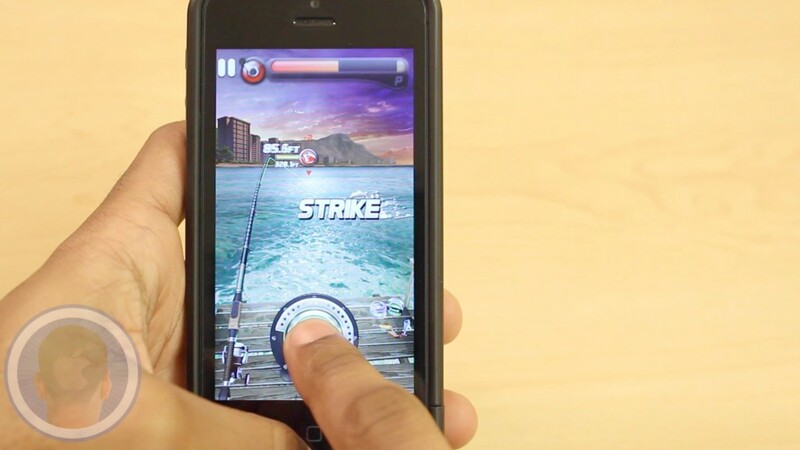 The new app Ace Fishing: Wild Catch brings the thrill of fishing to all iPhones and iPads for free. Explore the world and catch over hundreds of different types of fish right away. Do you think you can catch even the most rare fish? This is a Cult of Mac video review of the multi-platform application Ace Fishing: Wild Catch – Com2uS USA, Inc., brought to you by Joshua Smith of TechBytes W/ Jsmith. 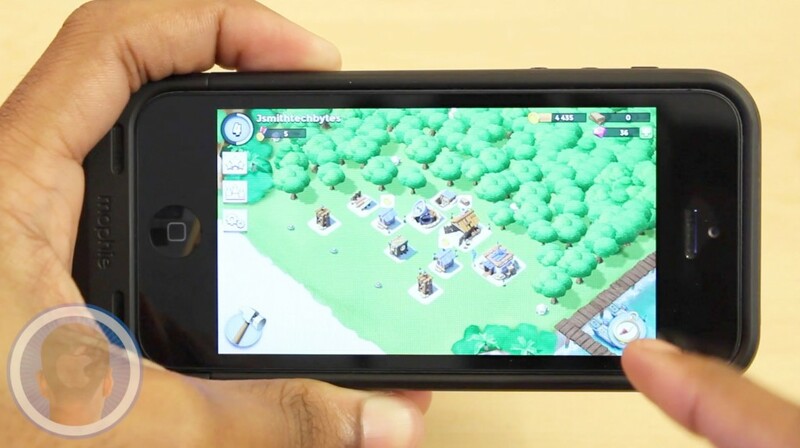 The phrase “here comes the boom” returns in a whole new form in the new app Boom Beach. One of the iTunes app store’s newest comers, Boom Beach is a combat strategy game where players overtake islands, uncover hidden powers, and build their troops. With easy controls, great graphics and so much more will you join the war in this new game? This is a Cult of Mac video review of the iOS application Boom Beach – Supercell, brought to you by Joshua Smith of TechBytes W/ Jsmith.